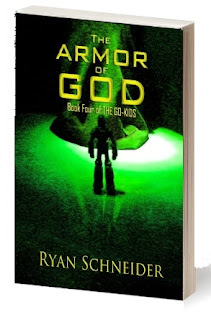 The Armor of God (The Go-Kids Book 4) is the fourth installment of the exciting science fiction serial adventure series The Go-Kids from Amazon Top 20 seller Ryan Schneider. 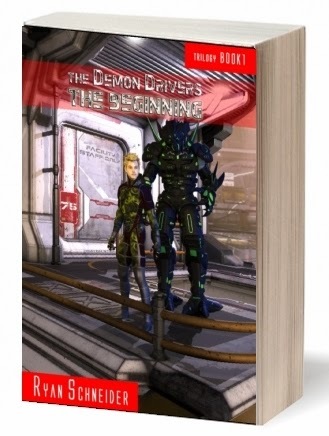 Thirteen-year-old Parker Perkins and his friends, Sunny and Bubba, along with teen acting sensations Colby Max and Igby Fry, find themselves in a Top Secret government installation where they are enlisted to track down and retrieve, or destroy, a secret weapon which has been stolen. But first they must prove they’ve got the right stuff. 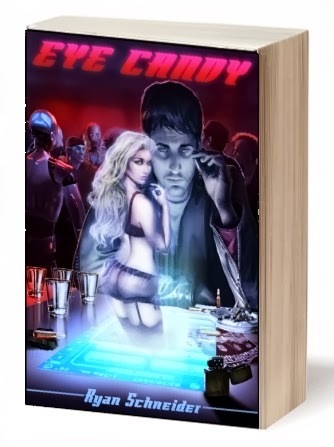 Between chili dogs and energy drinks, will Parker measure up to the responsibility bestowed upon him? Will he be able to keep the promise he made to his dad? To his friends? Why do the clawed hands come for him in the night? Experience The Armor of God (The Go-Kids Book 4) for yourself to find out. 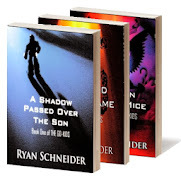 Universal themes of growing up, friendship, and making the right moral choices make The Armor of God a roller coaster ride readers will long remember.